Nothing hits the spot like an ice cold can of coke when you are baking hot after a class. Telling someone ‘we are at the big tree’ only works as a locator if there is only one big tree. Don’t leave it until 5pm to decide to go and get ice cream – come back van driver! ‘Refuel’ syringes can sometimes work better and faster than anticipated. There is no subtle way to throw the dressage whip out of your hand two movements in because the horse has come back to life and is having a party. Not competing a grey horse gives you at least an extra hour in bed in the morning. When plaiting a horse it will stay perfectly still until you start to sew them in and you really need it to stay still. No clothing that arrives white ever goes home white. 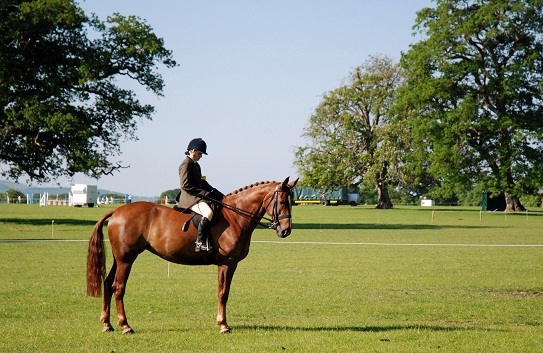 Posted on June 13, 2013, in General and tagged AIRC, equestrian, festival, horses, irish equestrianism, ponies, riding club, riding club festival, Stradbally. Bookmark the permalink. 3 Comments. As always, spot on L! Please don’t ever stop posting – love your blog!